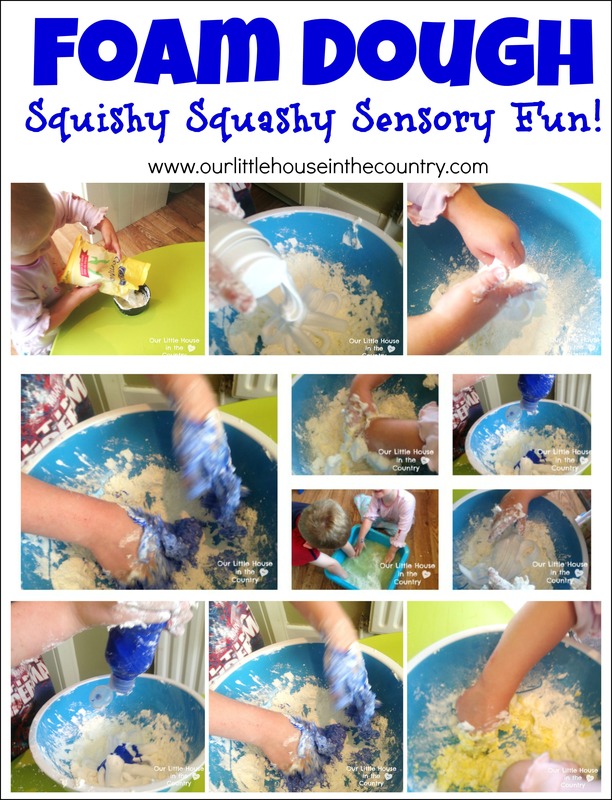 Foam Dough – Squishy Squashy Sensory Fun! Shaving foam is a fantastic material to use in a variety of ways in sensory play. My little girl Oodles loves to sit in her mini paddling pool in her swim suit play with the foam and toys. We have created gorgeous paint foam prints and of course there is foam dough. They chose their colour of choice and squeezed it into the bowl. 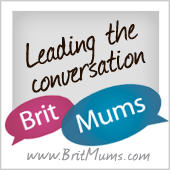 And the fun begins – this is really soft, squishy fun and my two love to just sit and squish the foam and cornflour through their hands. They experimented with adding more cornflour to make a stiffer dough and then added more foam and paint to make a gooey mess. Oodles pretended to make marshamllows and meringues with hers and D loved making new colours with his. They used some of their playdough and kitchen toys to serve each other “ice cream” and other squishy foamy delights! Some of the best fun was had was with the washing up basin!